In this large 8-page feature, Dr Miroshnik discusses with ACSM a general guide to breast augmentation including the use of polyurethane implants. 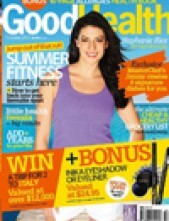 Dr Miroshnik discusses with Good Health the benefits of the total body overhaul post pregnancy. 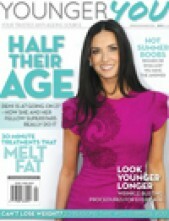 Dr Miroshnik is interviewed by Younger You Magazine about the latest on breasts this summer. Dr Miroshnik is interviewed by WHO magazine on various cosmetic plastic surgical procedures that celebrities have had done. Dr Miroshnik discusses breast augmentation with Madison. Dr Miroshnik discusses with M2 the story behind the ‘real nip/tuck’. What’s happening to Megan’s face? Dr Miroshnik is called upon as an expert in his field to comment on what plastic surgery Megan Fox may have had done.